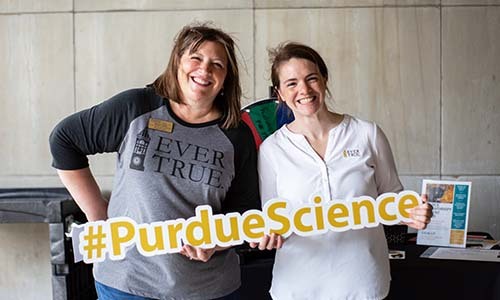 This directory lists faculty and staff at the Purdue University College of Science. Search the Purdue directory for all University faculty, staff, and students. Questions? Contact the College of Science main office at 765-494-1729.